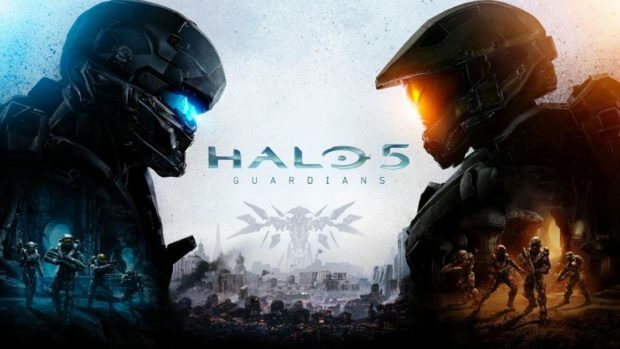 Halo 5 Appears on Agents of Shield With Split-Screen Mode, False Marketing? Halo 5 is heading to Xbox One in less than 24 hours. The game is the biggest Xbox One release of 2015 and it brings some of the most loved Halo elements, but one of the most iconic features is missing from Halo 5. 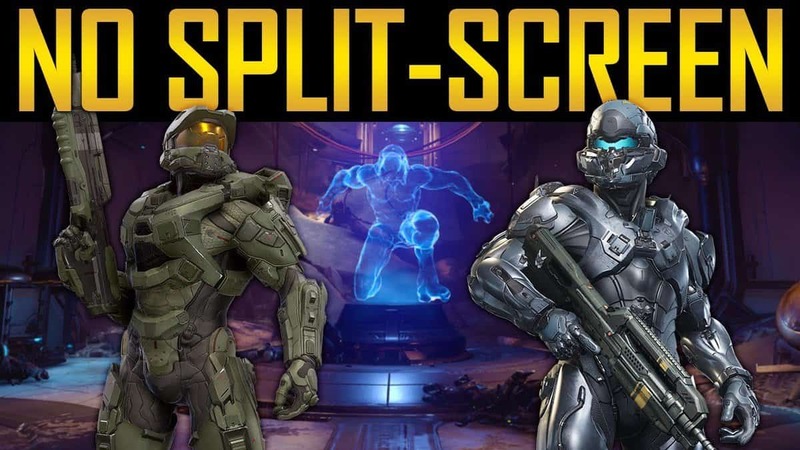 Yes, we are talking about split-screen mode. However, that doesn’t mean 343i can’t promote the game using that feature, does it? During the airing of Marvel’s Agents of Shield Season 3 Episode 3, Halo 5 was seen being played by Daisy (Chloe Bennet) and Mac (Henry Simmons), the best part is that in the Marvel Universe Halo 5 has split screen as both characters use the same console to play multiplayer in the Warzone. So Flitz (a character in the TV show) hacked the game? Will he be hacking our copies as well if we buy the game under the impression that it has split-screen? I don’t think so. I also don’t think it’s that big of a deal but 343i is practically playing with a court case here. Anyways, we miss split-screen so please don’t troll us like this.